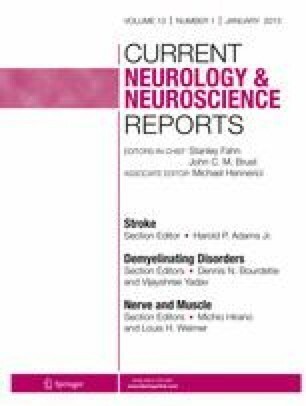 Sporadic inclusion body myositis (IBM) is the most common idiopathic inflammatory myopathy (IIM) after age 50 years. It presents with chronic insidious proximal leg and distal arm asymmetric muscle weakness. Despite similarities with polymyositis (PM), it is likely that IBM is primarily a degenerative disorder rather than inflammatory muscle disease. IBM is associated with a modest degree of creatine kinase (CK) elevation and an electromyogram (EMG) demonstrates a chronic irritative myopathy. Muscle histopathology demonstrates endomysial inflammatory exudates surrounding and invading non-necrotic muscle fibers often times accompanied by rimmed vacuoles. We review IBM with emphasis on recent developments in the field and discuss ongoing clinical trials.